Forming part of a very high quality riverside development, this 75% shared ownership apartment enjoys views over the river to the countryside opposite. There are many onsite facilities and this particular property has an allocated parking space. For sale by informal tender (closing date Thursday 16th May 2019 at 12 noon). This spacious former school house has planning permission for the creation of a four bedroom detached dwelling and is located in a highly sought after south hams village. 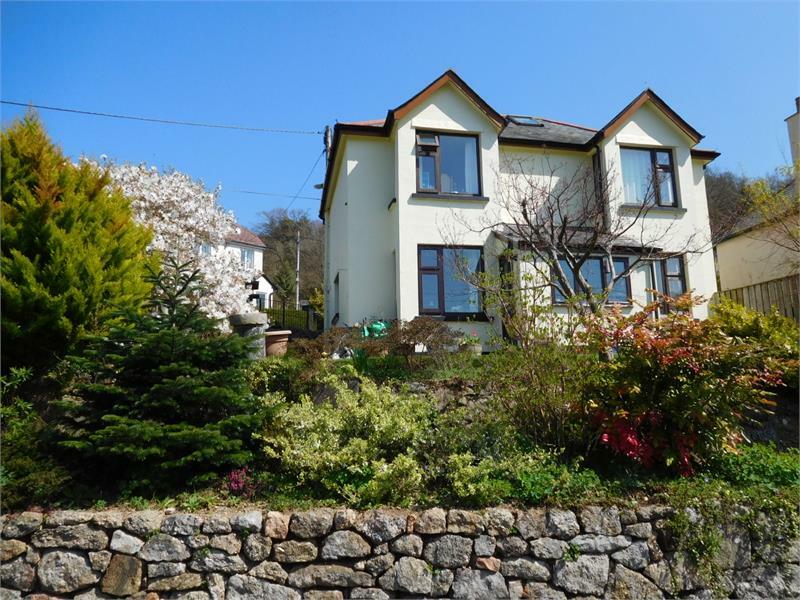 Well designed and spacious attached cottage style house in a sought after village location. Requiring modernisation throughout, this well located three bedroom semi-detached house has a large level garden, garage, parking for several vehicles and a delightful outlook over the surrounding area to the fields and hills beyond. A charming and well-presented attached cottage in an attractive hamlet with a private garden. Extremely spacious and versatile older style semi detached family bungalow in a favoured and convenient location. 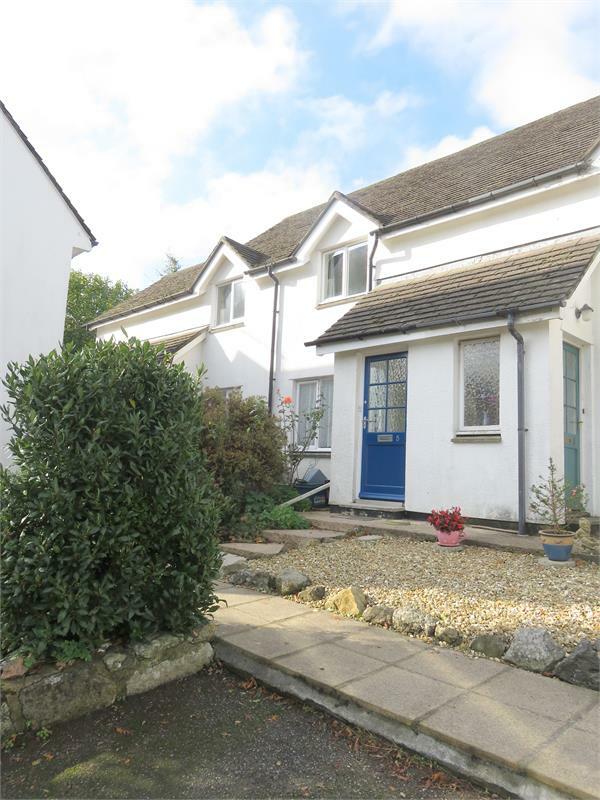 A charming two bedroom cottage style property within walking distance of Totnes town centre. 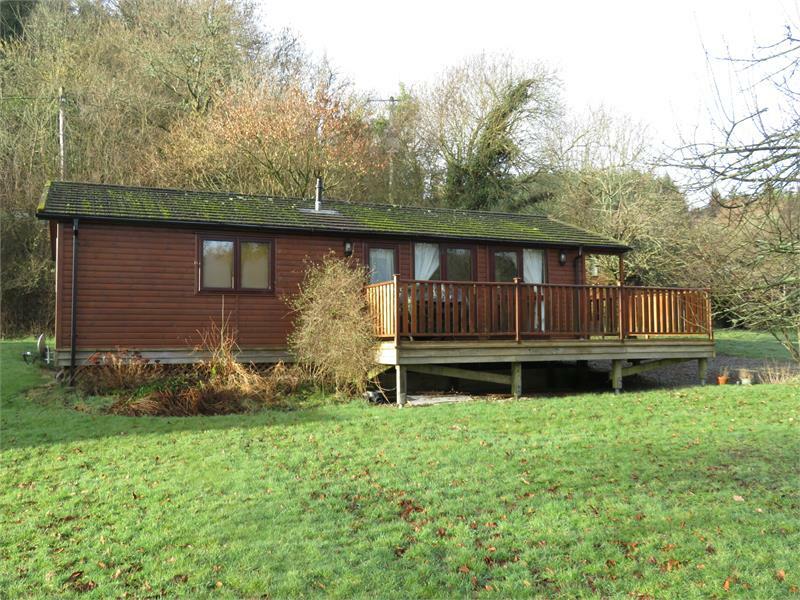 A 3 bedroomed semi-detached Cornish unit which offers off-street parking, spacious living accommodation and an individually designed garden cabin at the rear of the property. An Interesting and Rare Development Opportunity. 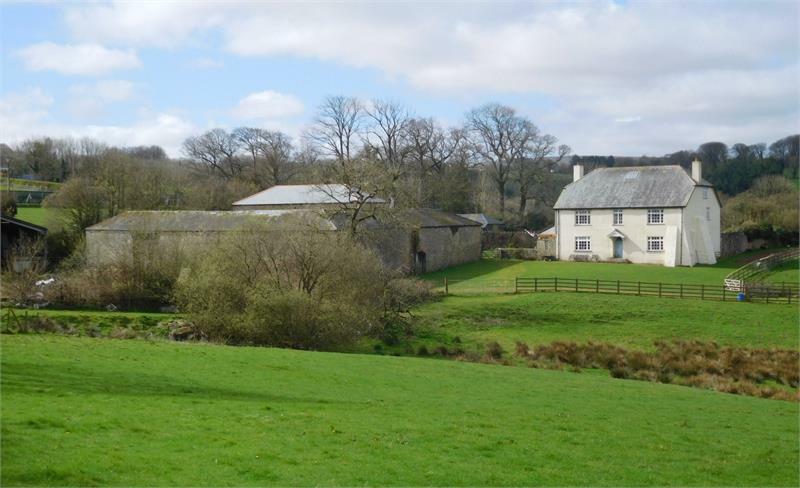 Attractive Victorian farmhouse, traditional stone barns and modern farm buildings with consent for four residential units, further outbuildings, gardens and yards and land extending to 4.55 Acres (1.84 Hectares). Superb and unspoilt linhay barn with planning consent for residential conversion with cobbled yard and grounds. About 0.267 acres with the potential of additional land being available. Conveniently positioned with excellent access to the town centre and railway station, this semi-detached three bedroom house is in the process of construction and offers well proportioned accommodation. A spacious split level two bedroom semi-detached property set within an off street position and boasting a sunny aspect rear garden. An elegant 4 bedroom Grade II listed period property situate in this popular area within walking distance of the town centre having light and spacious family accommodation with the benefit of gas central heating, an enclosed garden and off road parking for 2 vehicles. Approximately 3.9 acres.A fantastic opportunity to purchase an imposing rural family home in arguably one of the most desirable south hams villages, benefitting from lovely gardens, orchard and equestrian facilities. A two double bedroom semi-detached bungalow with loft room positioned in a rural hamlet just outside South Brent with range of stables, tack rooms and paddocks extending in total to 4.19 acres. (1.70 hectares). A light and spacious 3 bedroom ground floor apartment with period features within Chagford conservation area a short walk from The Square. Private parking and communal gardens. No onward chain. 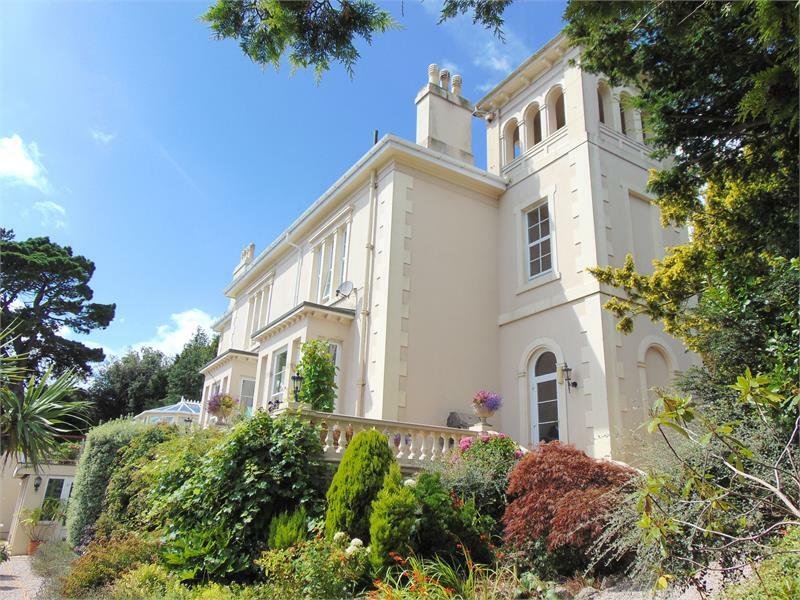 A substantial three storey Victorian house. 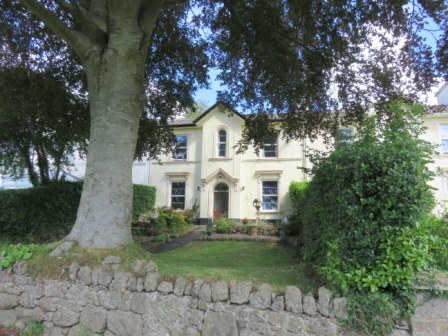 Generous six bedroom accommodation, front and rear gardens and views within walking distance of the town centre. A renovated, early 20th century house in the attractive Dartmoor town of Chagford, enjoying superb views over the commons to the moors beyond, attractive gardens and parking, within easy reach of the town amenities. 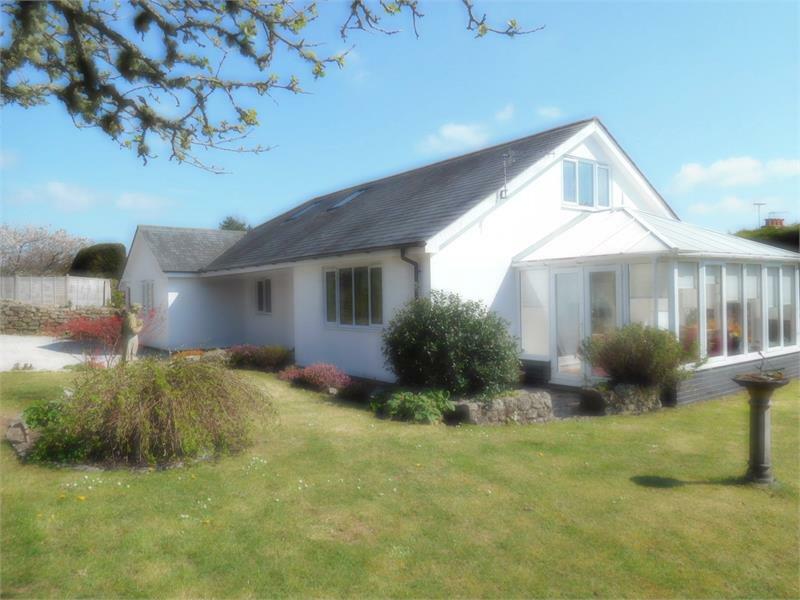 A detached bungalow, close to the centre of a popular Dartmoor town, in a plot extending to approximately 0.38 acre. Possible development potential subject to planning consent. 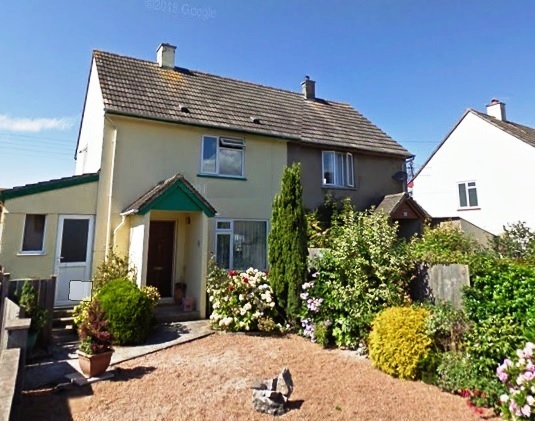 A 3 bedroom end terrace newly refurbished property, gardens to three sides with potential to extend (subject to planning) and off road parking within walking distance of Moretonhampstead town centre. 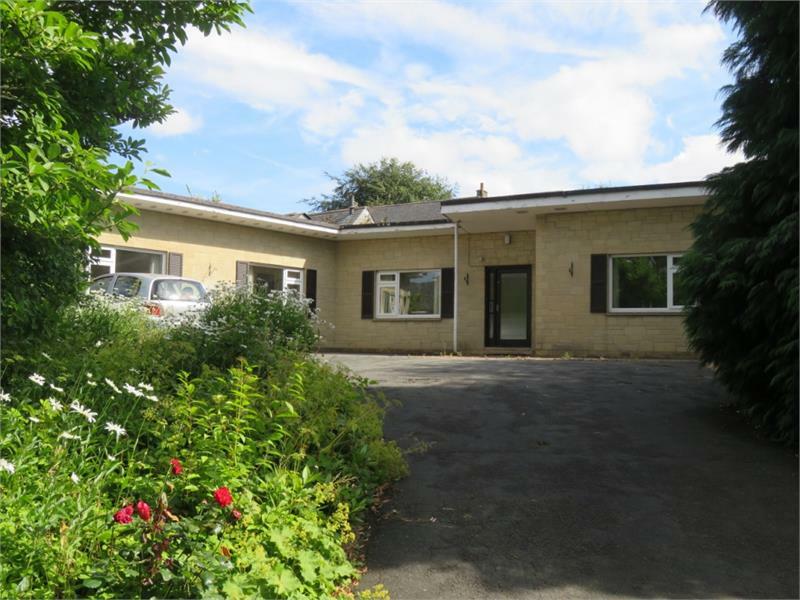 A spacious detached bungalow situate in a popular location in Bovey Tracey, convenient to local amenities and town centre. A detached 3 bedroom bungalow for renovation and improvement. Two flats occupying the ground and first floor of a Victorian mid terrace town house in need of renovation. The flats could easily be converted back into a 4 bedroom family home (subject to neccessary consents). For Sale by Auction on Wednesday 1st May 2019.